I was one of the few Nigerian bloggers invited to the business meeting with the founders of Yudala. After the event, I shared some Yudala photos on Twitter and Facebook and since then, alot of my friends have been asking me what Yudala is all about. Yudala is simply a Nigerian e-commerce startup that is set to rival the likes of Konga, Jumia in Nigeria and beyond with the concrete ambition of becoming the market leader in trade and commerce on the continent. With its headquarters in Nigeria, Yudala Limited is ready to carve a niche for itself by being the first organization to combine an online shopping platform with retail stores located in major cities across the country, with further expansion into other major African capitals. At Yudala stores (online and offline), you will be able to buy ICT products as well as lifestyle and healthy living goods from the biggest and most renowned brands. Also, the online platform will offer a suite of customer-friendly payment options including pre-paid and payment-on-delivery choices. According to the management, with Yudala, there will be no imitations or grey products as every item purchased off its online or offline platform will come with a certified guarantee. More importantly, the Yudala Management will take responsibility for all products purchased from and delivered by Yudala. 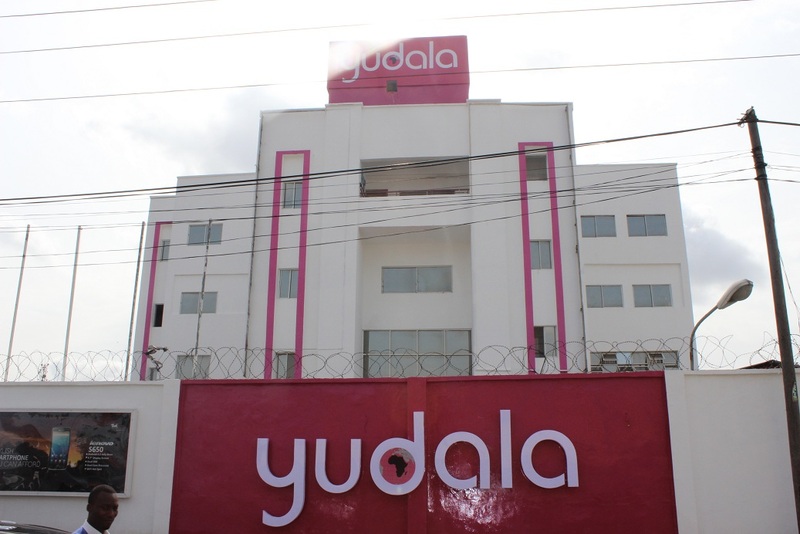 Yudala plans to reach every nook and cranny of the country with a targeted total of 512 shops in Nigeria’s local government councils within three years. 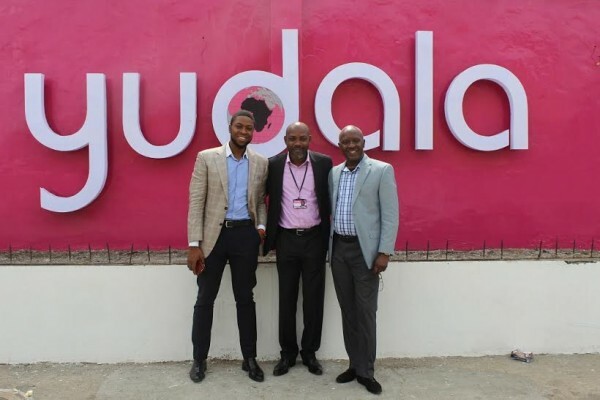 With a mandate to launch 150 Stores in the first 18 months of operations, the company wants to make sure that no region is left out in the high quality experience that Yudala stands to offer. 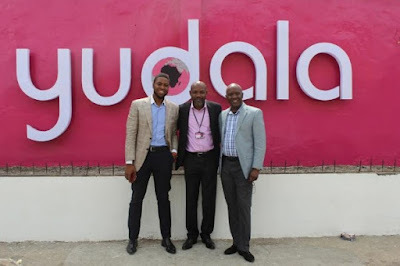 At the business meeting, the company’s management revealed that Yudala will roll out four Experience and Smart stores in Lagos (The Palms, Lekki; Medical Road, Ikeja; Idowu Martins, Victoria Island and Gbagada) in the first week of July, while ensuring a nationwide spread in little time with the addition of a new store every other week in major capitals in the country and all over Africa. 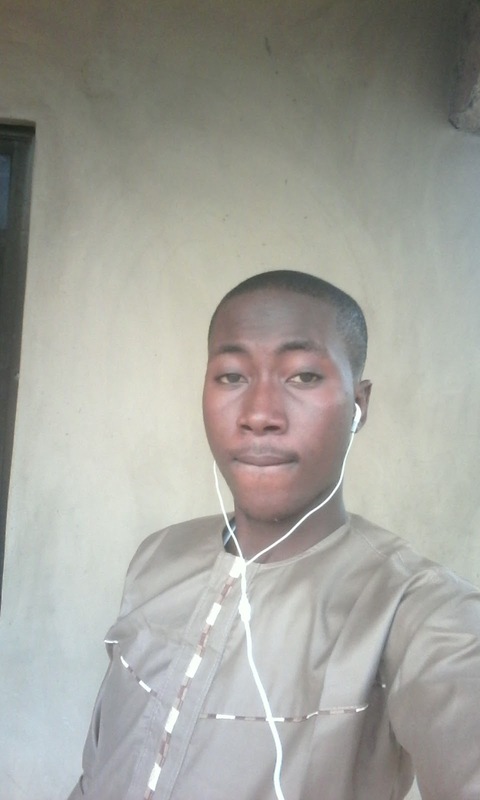 Yudala is led by the trio of Stanley Uzoechina, Prince Nnamdi Ekeh and Tunde Kehinde. 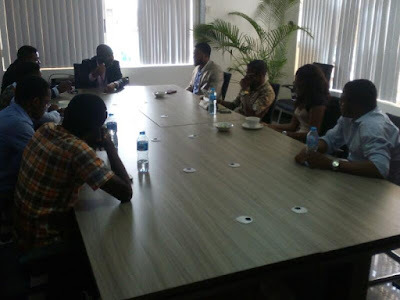 The Retail Arm is anchored by Stanley, a foremost manager and industry expert with years of outstanding experience while Prince Nnamdi, serial entrepreneur and online enthusiast will drive the online business, with Tunde Kehinde, one of the founding CEOs of Jumia Nigeria functioning as a non-executive Director.